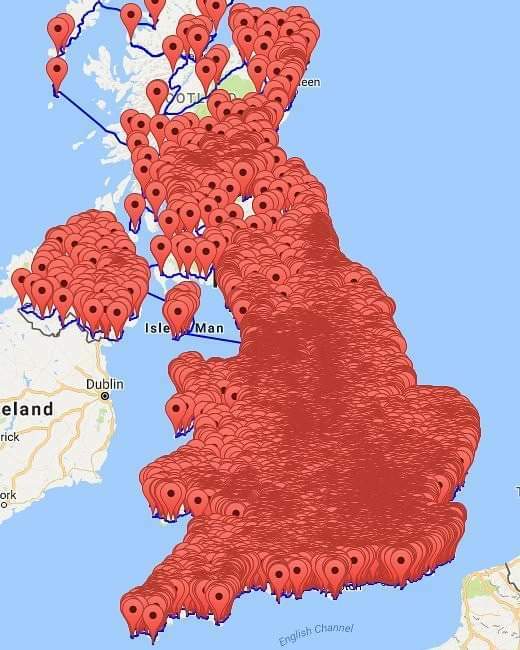 So many pubs ... so little time. The Brits don't drink at home. There are plenty of pubs within easy walking distance and lots, and lots of car ride services. Smart!